The FDE are on sale as well. I’d pull the trigger if it came with free shipping. 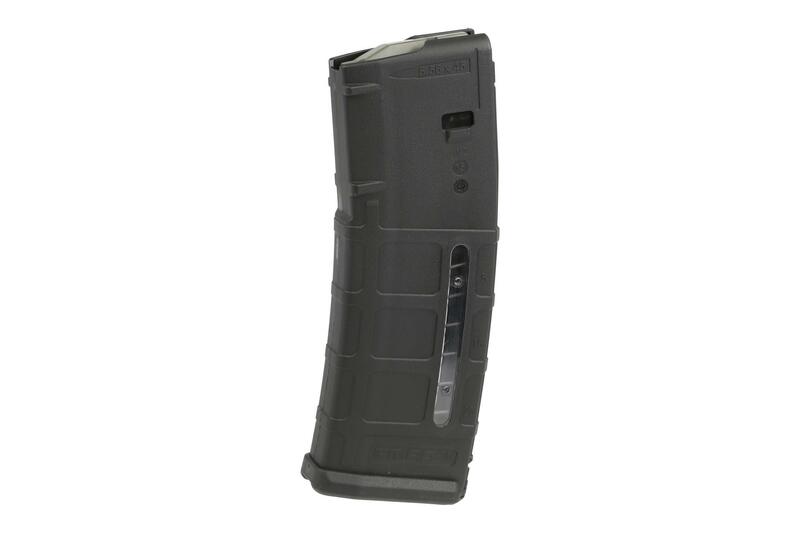 Someone posted two days ago saying they contacted Primary Arms saying they would love to buy some of these pmags that are on sale, but they just wish there was free shipping to make the price a good deal. Primary responded saying your wish is granted and gave him free shipping! Contact them, they are awesome.